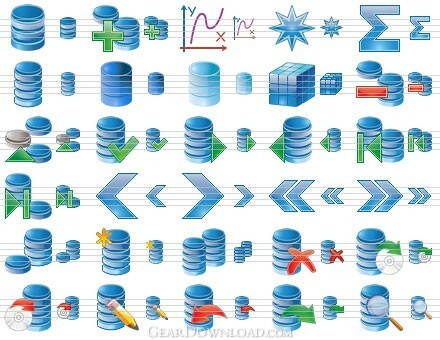 What's New: Database Icons Set had been redesigned completely. And 20 icons were added. This download (database-icons.zip) was tested thoroughly and was found 100% clean. Click "Report Spyware" link on the top if you found this software contains any form of malware, including but not limited to: spyware, viruses, trojans and backdoors. IconLover 5.40 - Icon editor to make icons, manage icon collections. Made with love!